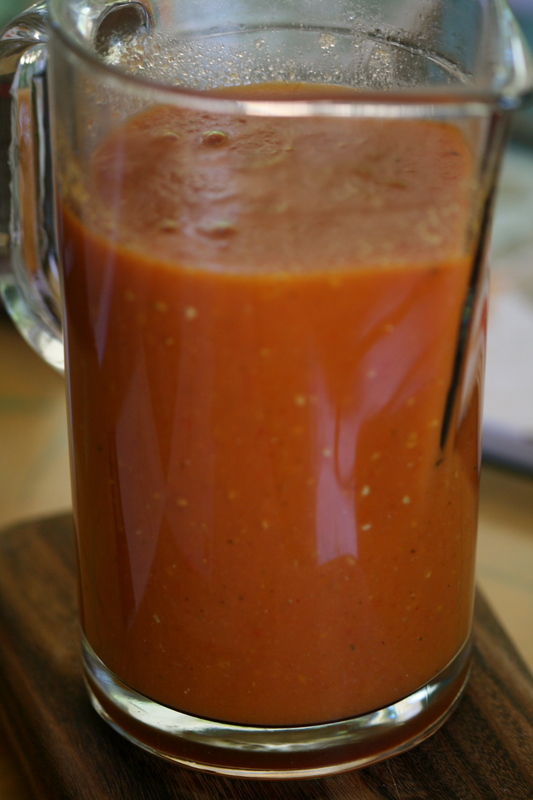 Enchilada Sauce! WHO CAN? MEXICAN!
. It keeps for ages in a sterilised jar in the fridge. 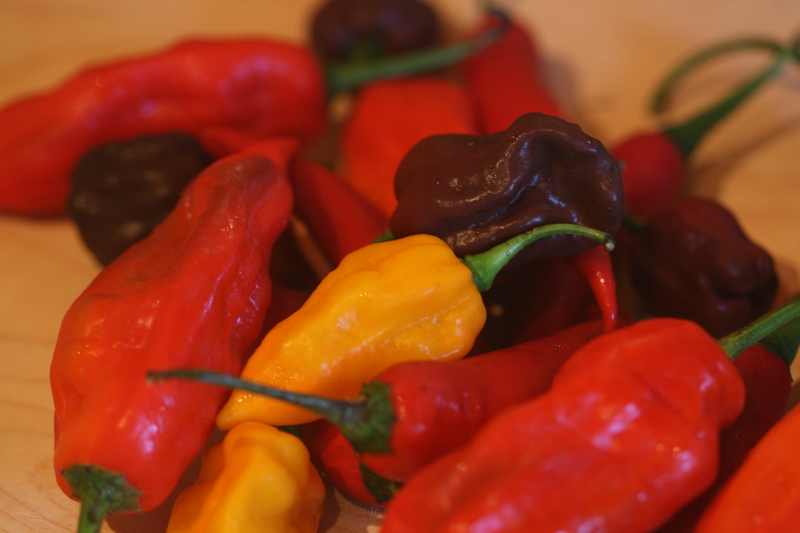 ** These chillies are the dark red and bright yellow ones pictured above. They are EXTREMELY HOT and have a delicious sweet, nutty flavour. Be warned – wear gloves while handling these chillies and if you are not used to spicy food, perhaps you could make the sauce with a milder variety (like the others pictured) or some mild chilli powder. It’s dead easy… Put all the ingredients except the butter in a blender or food processor and blend until very smooth (1-2 minutes). 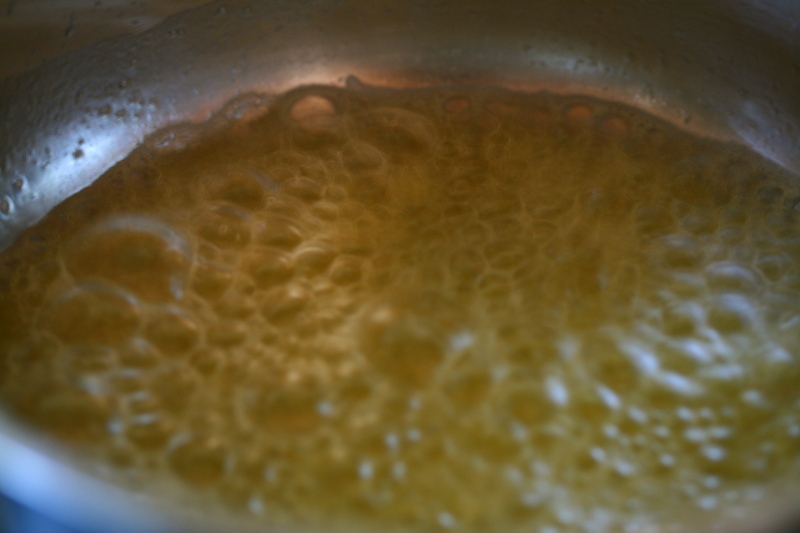 Melt the butter in a heavy based saucepan until very hot and frothy. 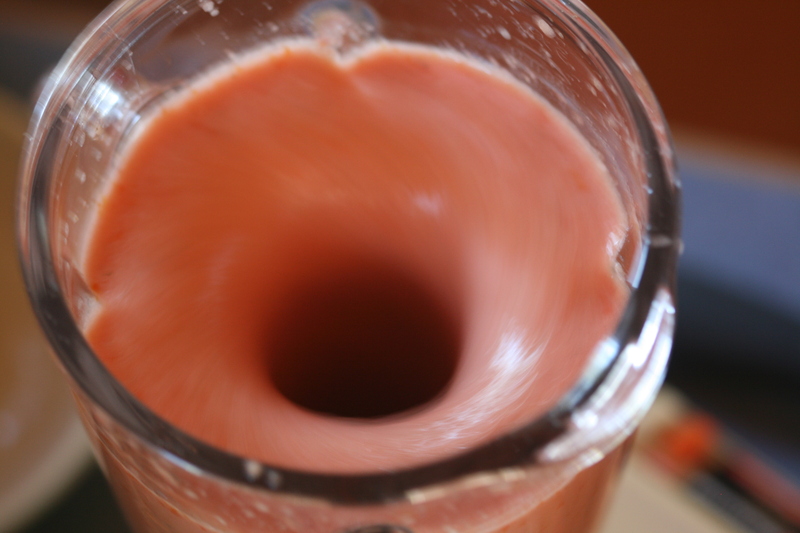 Pour the contents of the blender into the pan – be careful as it may splutter a little. 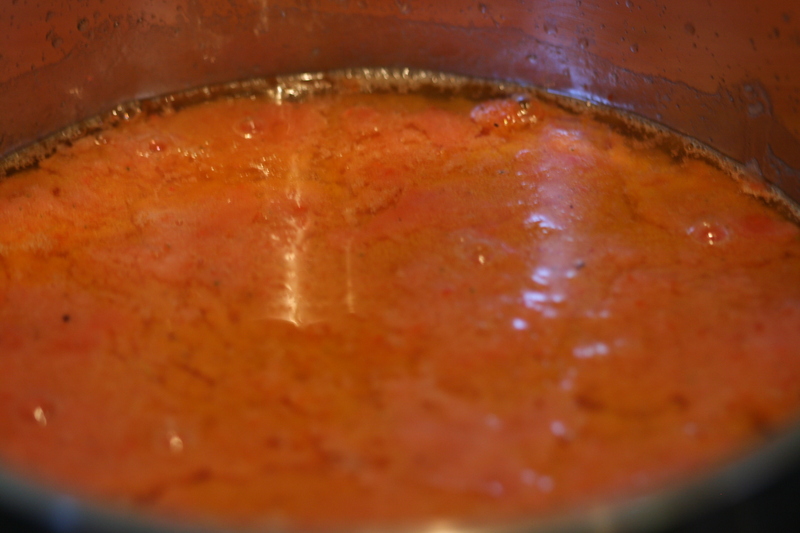 Stir butter and sauce together, reduce heat and simmer slowly, uncovered, for about 30-40 minutes. 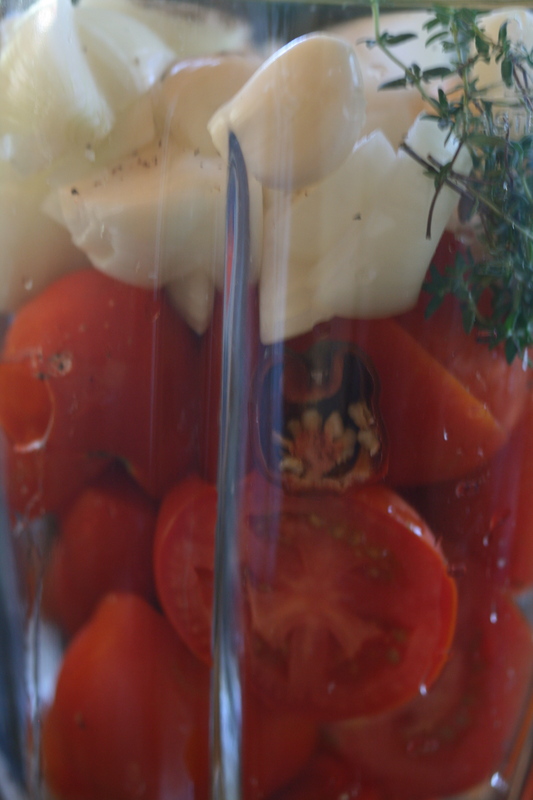 The consistency you are after is about the same as store bought tomato passata. 1) Use it as a base for quesadillas – smear some on a tortilla, top with cheese and another tortilla, pan-fry both sides. Serve with sour cream and guacamole. Add some fried chorizo or grilled veg. Drool. 2) Put it on toast with cheese and grill it after a night out! 3) Shred the meat of a rotisserie chicken, mix some of this sauce through it and use it as a stuffing for enchiladas, burritos, chimichangas, flautas etc. 4) Serve it as a sauce with tacos. 5) My favourite… Put a ladle full in some chicken broth for Sopa de Tortillas. So pleased you have found time to resurrect the food blog. Love the recipes and these Mexican ones remind me of a very special dinner. I’ll share it with my friends. Thanks. I love, love your enchilada sauce. It is superb and so yummy. I’m so glad I can access it now on this blog and can’t wait to make it again soon. This is also so delicious on corn, mushroom and zucchini tostadas. Remember we made those one cinco de mayo! Glad your back little chef!